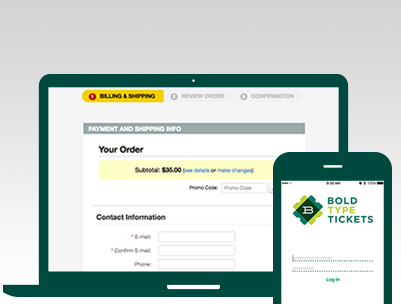 Bold Type Tickets provides event producers with advanced features, industry expertise, and a full-service customer service team, while helping you promote your event and sell more tickets. Our competitive fees are typically passed to the customer, and there are no hidden costs to you to use our system. 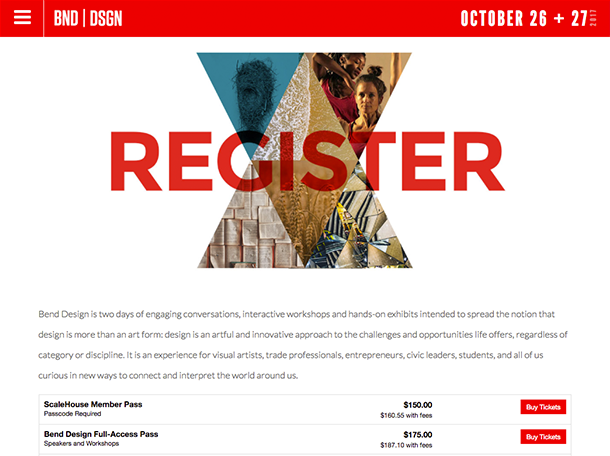 From intimate readings in the park to festivals with tens of thousands of attendees, sell tickets on our website, or directly on yours using our customizable, embedded widget. 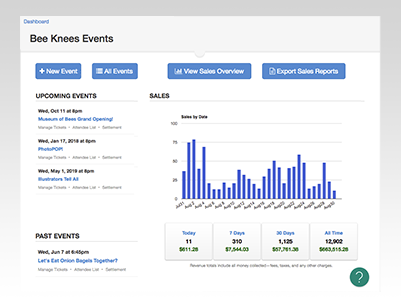 The dashboard gives you control over your event listing: inventory, pricing, promotion codes, customer information, and real-time sales reporting. Our tools work as your complete box office solution: sell and check in tickets at your event, all synced and integrated with your online inventory. We work hard to make the process of buying tickets simple and fast for your customers, and help you collect the information you need. You can choose different delivery options for your event listings: print-at-home and mobile delivery of tickets to be scanned using our iOS app, simple will call delivery for lists of attendees, and mailed tickets to be printed and sent from our fulfillment center. 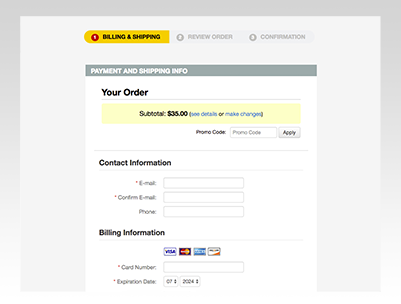 For mailed orders, you can contact support to customize your layout or print large batches of tickets at a time. 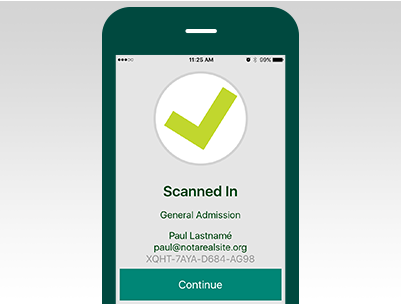 Use our free iOS app to scan tickets in and out of your event. The Bold Type Tickets Scanner is a good choice for many types of events, from a small fundraising dinner to a giant outdoor event with dozens of gates and tens of thousands of attendees entering simultaneously. Our close connection to popular arts and entertainment publications in many cities can help you sell more tickets. Get paid when you want! You can choose to integrate your own Stripe payment processor and receive batches of revenue on an ongoing basis as your customers purchase tickets. 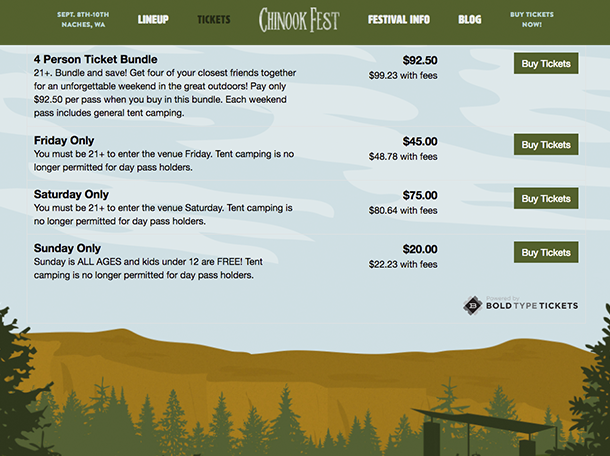 Or, for a simpler experience, you can use Bold Type Tickets’ payment processor and we will manage transactions for you and pay you with a detailed settlement a few days after your event. Is your event sort of complicated? 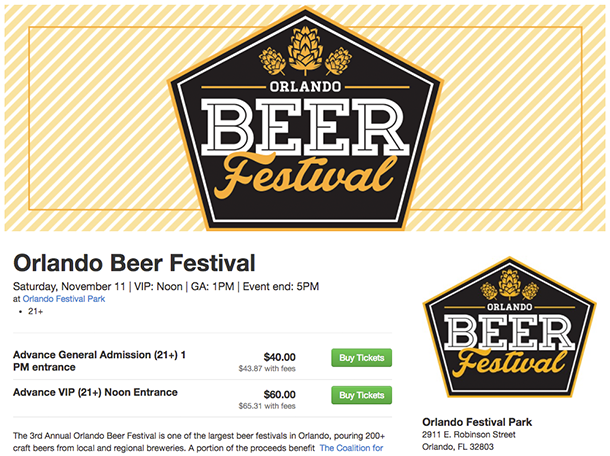 Multiple locations, different ticket types, add-on products, or changing price levels? Don't sweat it! We've done it all before, and we're here to help. Contact support with questions. Our top-notch support team is available seven days a week to help you and your customers with any questions or problems before, during, and after your event. 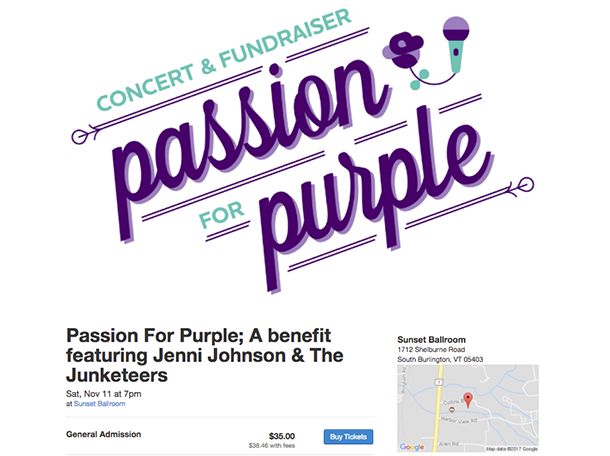 Reach us at support@boldtypetickets.com or (888) 377-4510! 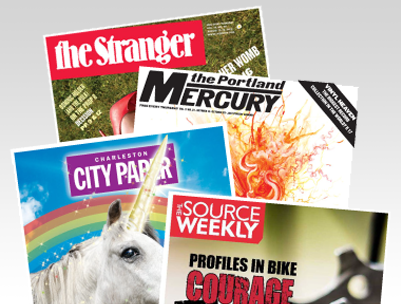 Bold Type Tickets is your connection to events in your town, backed by the promotional power of your local weekly newspaper. 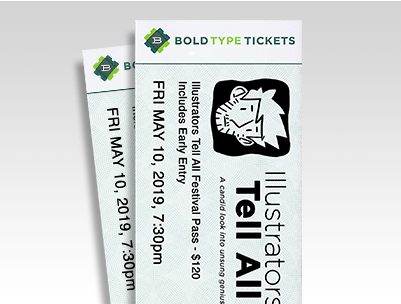 © 2019 Bold Type Tickets. All rights reserved.